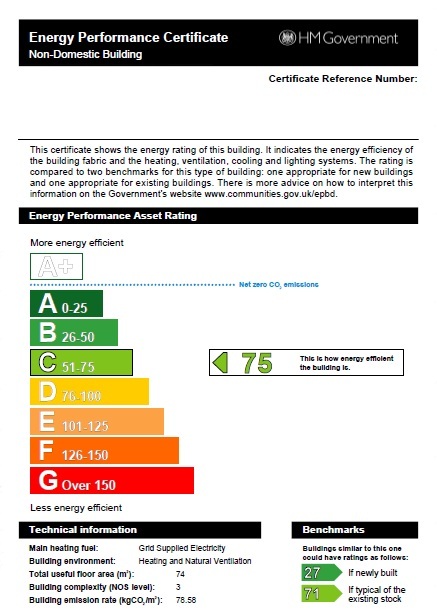 When putting your property on the market it is the landlord/current tenant's responsibility to prepare an Energy Performance Certificate for the property. Failure to do so can result in a a fine. Please see the link below for further information. A lease plan needs to be provided for any lease of 7 years or longer, but is also useful on all leases and sales as it clearly defines the boundaries of the property that you are selling/letting. If you get a lease plan at the same time as the EPC you can often save money as opposed to getting this done separately.